Your gutters are an integral part of your roofing system. They collect rainwater or melted snow, and direct this precipitation into the downspouts and away from your home. This ensures that water running off your roof doesn’t collect right beneath it, since this can affect sensitive areas of your property, including your foundation, siding, walkways and landscaping. Yet while these hardworking components are necessary for a functioning roofing system, gutters are also one of the most neglected components. In fact, most homeowners don’t even notice them until they see ice dams, water overflowing the sides of the gutters or icicles hanging over their heads. Address these issues now before they lead to worse headaches. Contact BSR, your local contractors specializing in a wide variety of home improvement services. A simple internet search will pull up a ton of other companies that do what we do, and you may have even already gone to several websites before landing on ours. What sets us apart from the competition? 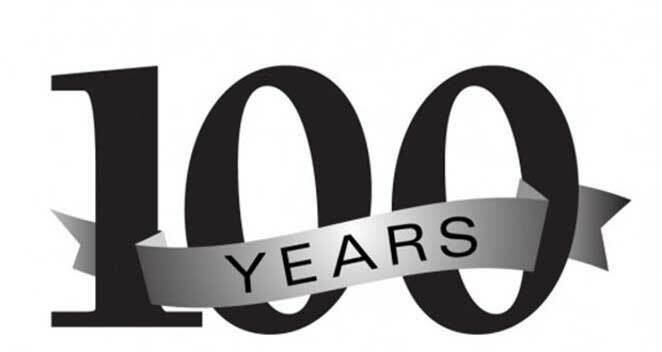 For one, we’re one of the few companies that have been in business for more than 100 years. It shows real commitment to workmanship and excellence to keep customers coming back for so long. We back our products and work with the best guarantees and warranties around, and BSR only hires the most skilled installers. Your gutters take care of your home throughout every season. Don’t let faulty gutters cause damage. BSR has the experience to tackle any home improvement project, and we are committed to providing you with top-quality products and expert craftsmanship. We offer free estimates to help you plan for the future. Contact us now to schedule your appointment by calling (607) 722-7221 or by filling out our online form.